Operating a home by switches or buttons is so last year. Now we just want to speak to our Virtual Assistant – the likes of Amazon’s Alexa or Apple’s Siri – and command them to do the job for us. Want to turn on the lights or lower a room’s temperature? No problem. And now you can even set a cooking programme for the oven or ask the washing machine advice on how to remove stains. Actually, do we even need to go in the kitchen at all? Want to know if you can wash glasses at the same time as cookware? 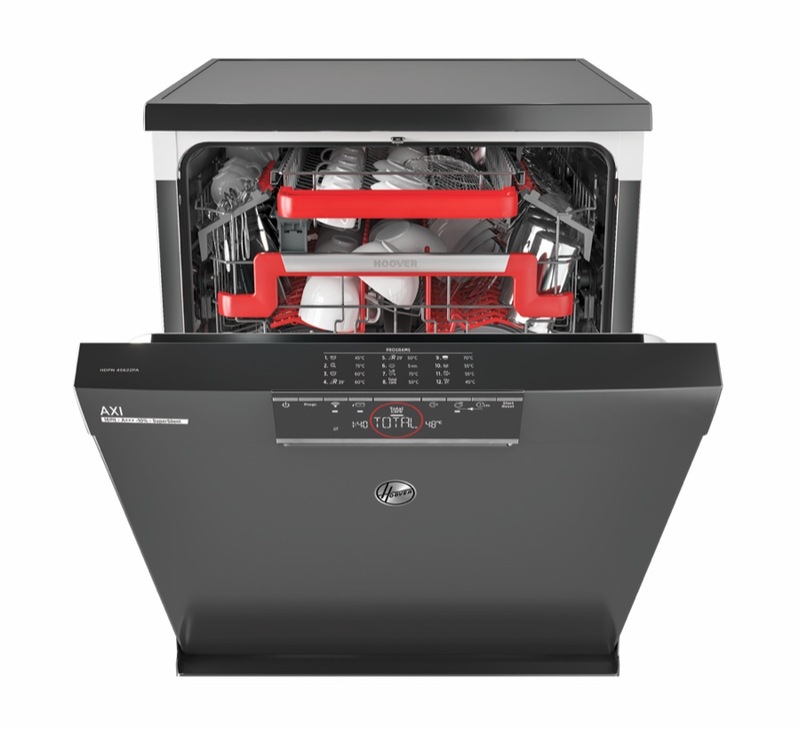 Ask the AXI dishwasher from Hoover. It can even suggest the most appropriate programme and the best options for washing based on the load. You can also programme the dishwasher remotely and receive wash cycle alerts. Fully Wi-Fi enabled, the AXI model is complete with LCD display and, according to Hoover, is the first in the UK to be fully compatible with Amazon Alexa and Google Assistant. Is it a little too hot or too cold in the kitchen? Now you can just talk to a thermostat to set the temperature. 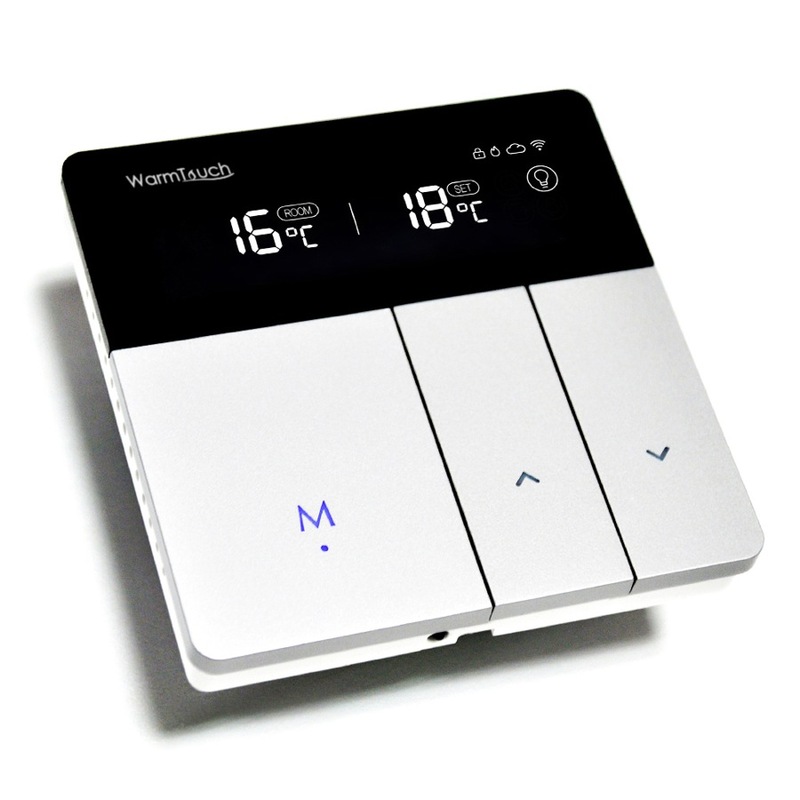 Underfloor heating specialist DK Heating Systems has introduced a smart, voice-controlled thermostat to its WarmTouch brand. It can be controlled by an App and communicates with Alexa. Clever and attractive – it has been styled to meet the latest kitchen (and bathroom) designs. When you need to write your shopping list but can’t find a pen…why not tell your fridge freezer? 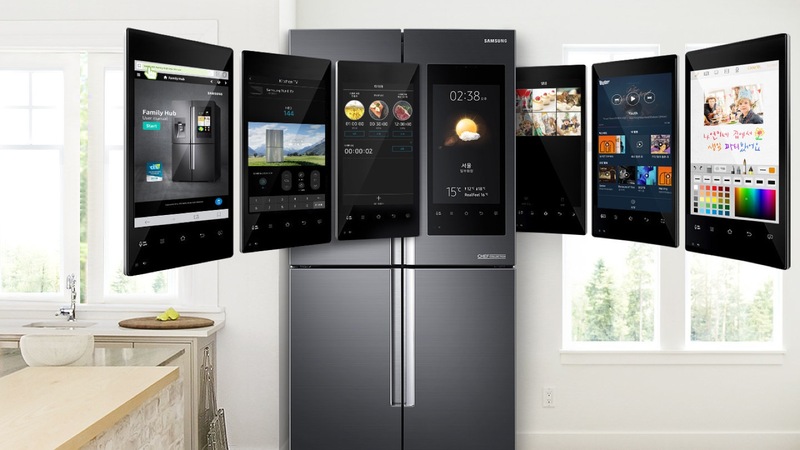 Using Samsung Connect technology, you can control smart appliances using your voice. Tell it what groceries you need to buy from the shops and it will create a list or ask to see, inside using the internal camera, so you don’t have to open the door to avoid energy loss. It can even tell you the time, weather updates, play music or read the news; all you need to do is say “Hi, Bixby” to get started. 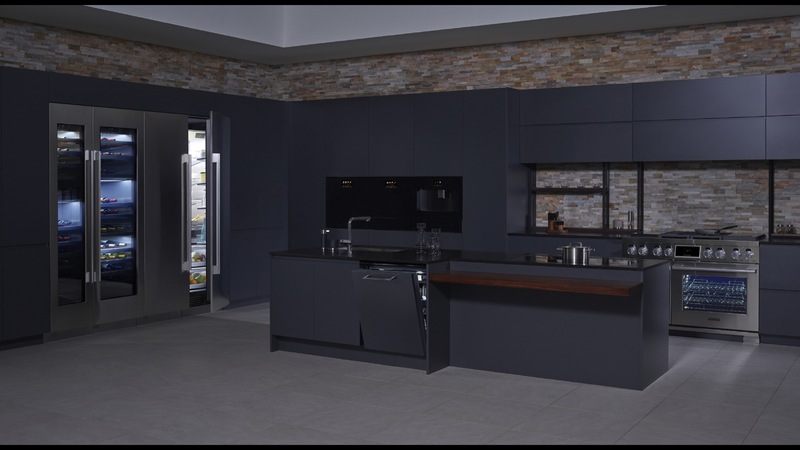 LG has recently launched an entire collection of appliances – the Signature Kitchen Suite – which are compatible with Amazon Alexa and Google Assist. It includes an oven, induction hob, refrigerator, dishwasher, wine cellar and expresso machine. You can operate the appliances remotely, such as preheating the oven before you get home, or search for App-based recipes and send them straight to the oven, so it can set the optimum cooking programme. 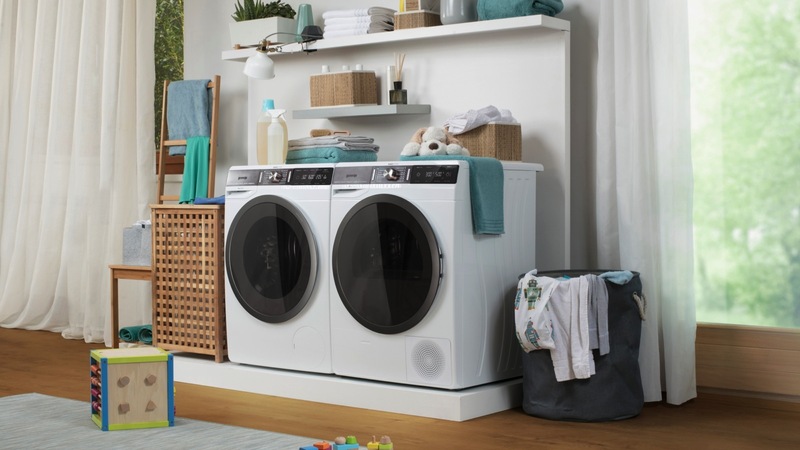 Next year keep an eye out for Gorenje’s ConnectLife platform, which can be used with its latest connected appliances and with Gorenje’s own digital assistant or the likes of Alexa, Google and Siri. It can offer tips on how to use the appliances, provide notifications during operation and even text you reminders. The ConnectLife appliances include the NatureFresh refrigerator, SmartFlex dishwasher, OmiFlex induction hob and ActiveWave washing machine. However, it can also be used with non-connected appliances, to keep all model information in one place – nifty! Check out our most recent in the 5 series: 5 highlights from Decorex 2018.